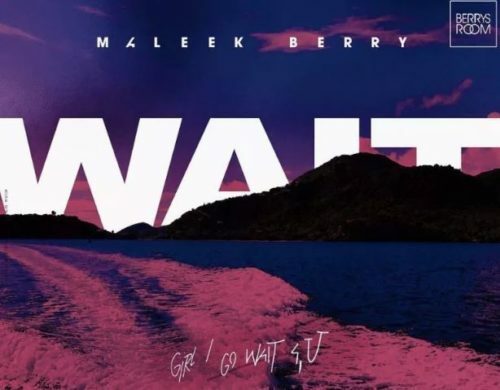 Update your music playlist with a new tune from Maleek Berry – Wait out now! It’s a double music dose from Maleek Berry as he gives just another jam ‘Wait‘ together with ‘Doing U’. The music producer and singer Sings about waiting patiently for the ‘love of his life’ no matter what. This was produced by Popito himself. Listen to Maleek Berry – Wait below. Enjoy and share!